PARIS (Reuters) – PSA/Peugeot-Citroen and China's Dongfeng Motor have agreed on a 3 billion euro ($4.1 billion) capital tie-up that buys the French carmaker more time to turn around its business, brings in new management and ends two centuries of family control. 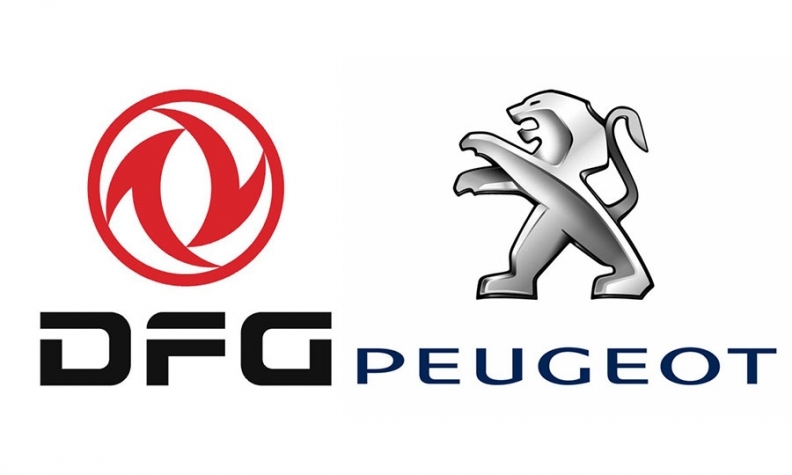 PSA and Dongfeng said on Wednesday that they have signed a non-binding outline agreement in which Dongfeng and the French state will each pay 800 million euros for 14 percent of PSA to match the founding Peugeot family's reduced holding. France's Industry Minister Arnaud Montebourg on Tuesday told Canal+ television that the deal would "prepare Peugeot's renaissance and the international development of a company that had become isolated." PSA CEO Philippe Varin and former Renault executive Carlos Tavares, who will replace Varin when the deal is finalized, must now explain how the fresh capital can be used to improve the bottom line, analysts said. "Expectations are running high," London-based ISI Group analyst Erich Hauser said in a note. "PSA needs to show a new equity story to keep investors interested." Existing shareholders will get warrants entitling them to more stock at the same 7.50 euro price as the reserved issue, a 40 percent discount to their market value, raising up to a further billion euros. The Peugeot family will see its 25.4 percent stake and 38 percent of voting rights diluted to parity with Dongfeng and the French state, ceding control of the company it founded in 1810 as a maker of tools and coffee mills. The rescue deal and a new lending partnership with Banco Santander will help PSA survive the expiry next year of 7 billion euros in state guarantees keeping its lending arm afloat, sources say. It will also reinforce the PSA and Dongfeng Chinese joint venture with increased production, a new research and development center and expansion into southeast Asian markets. Under Peugeot family control, PSA has been slow to adapt to competitive threats and missed opportunities to deepen partnerships with BMW Group, Toyota Motor Corp. and Mitsubishi Motors, insiders say. Analysts say Dongfeng's cash buys time but does not address the European problems behind much of PSA's 3 billion euro cash burn and 5 billion net loss in 2012. The company needs to scrap another plant and freeze investment to return to profit in the region, Max Warburton of Bernstein Research said on Feb. 14. While the remedy would be "risky, disruptive and stressful," Warburton said, "there's still a chance PSA can trade its way out of its current difficulties." The French government, which initially obstructed last year's closure of the Aulnay factory near Paris, has already warned it is unlikely to accept further significant plant cuts in its new role as a major shareholder. Further closures "are not on the agenda," Montebourg told France Inter radio on Tuesday. "The restructuring has already happened, and it was painful enough." PSA is expected to meet existing commitments to build at least one new model at each French site and produce 1 million vehicles domestically by 2016, Montebourg said. Dongfeng is the latest Chinese carmaker to take a significant stake in a western peer after Zhejiang Geely Holding bought Sweden's Volvo Car Corp. in 2010 and SAIC Group acquired South Korea's SsangYong Motor Co. Besides putting some of its 24 billion yuan ($3.96 billion) of cash reserves to work, some skeptics have questioned what the Chinese carmaker and its own Fengshen line of vehicles stand to gain from the tie-up. According to people with knowledge of the agreement, the carmakers will roll out technology including PSA's fuel-saving HybridAir transmissions -- which store recovered energy in a compressed gas cylinder -- under both companies' brands. The deal remains subject to a PSA shareholder vote and is likely to be signed formally during Chinese President Xi Jinping's visit to Paris in late March, sources say.